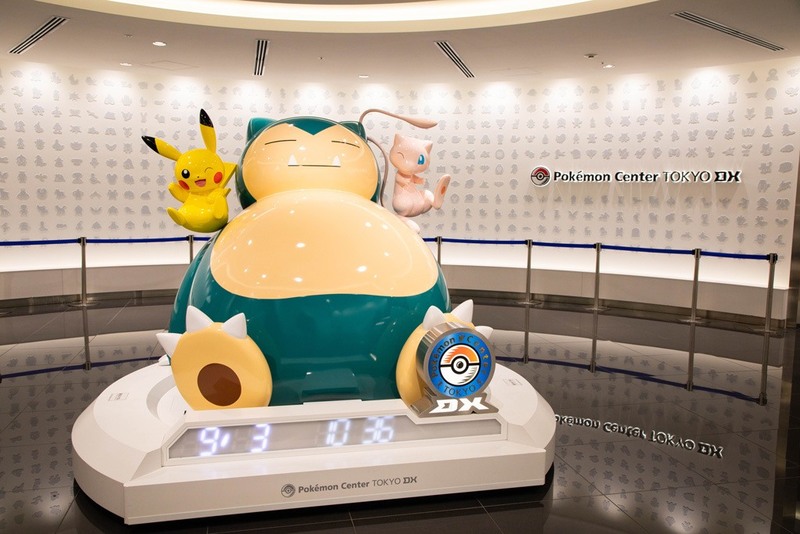 Snorlax and friends greet you as you get off the elevator in the Takashimaya Building. 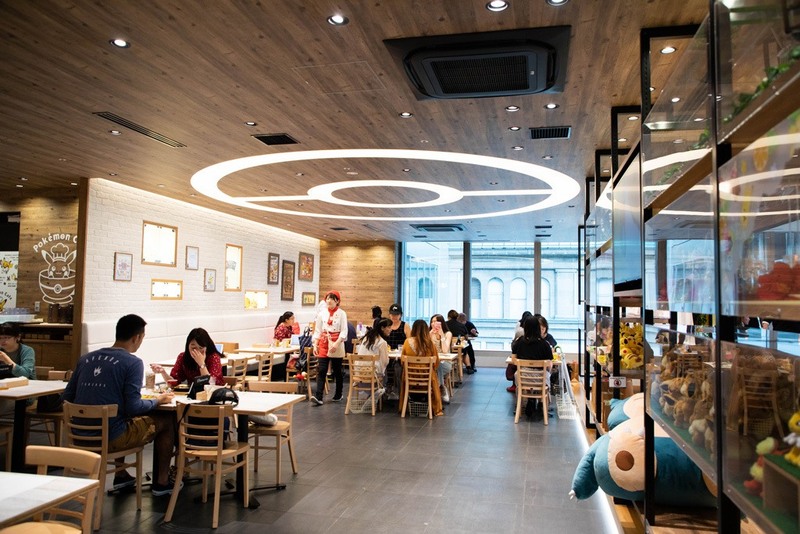 You can either go to the largest Pokemon Center or to the Pokemon Cafe. 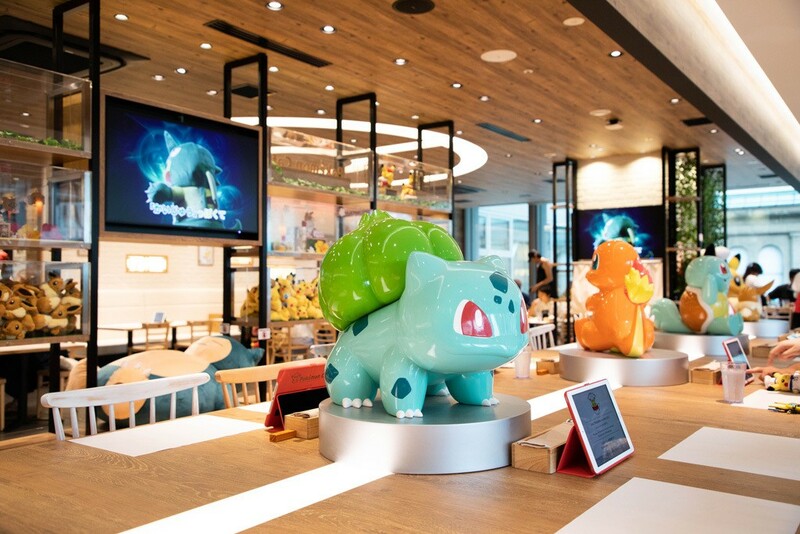 One might say that Pokemon is a hopping trend, and you can buy something from the brand in just about any store in the country, so why bother going to the Pokemon Center to do your shopping? Simply, in true Japanese form, you can only buy certain plushies at the center, nowhere else. 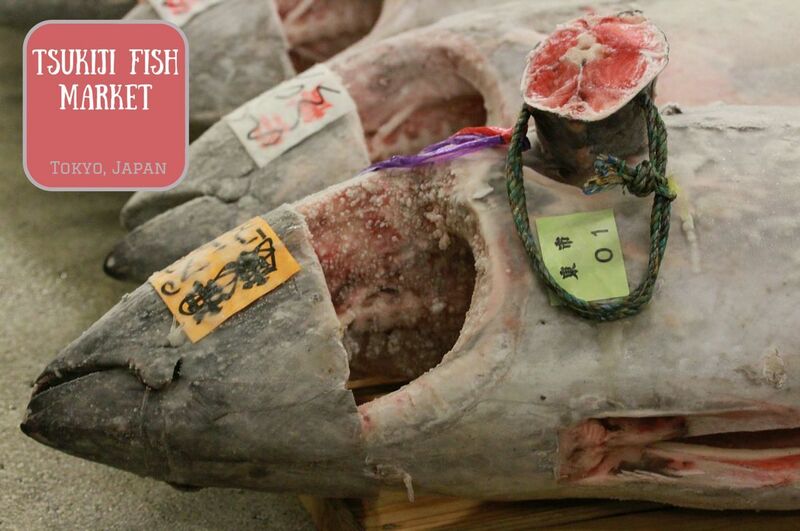 It’s where you get the seasonal, Japan only items, and it’s well worth your time to stop by. 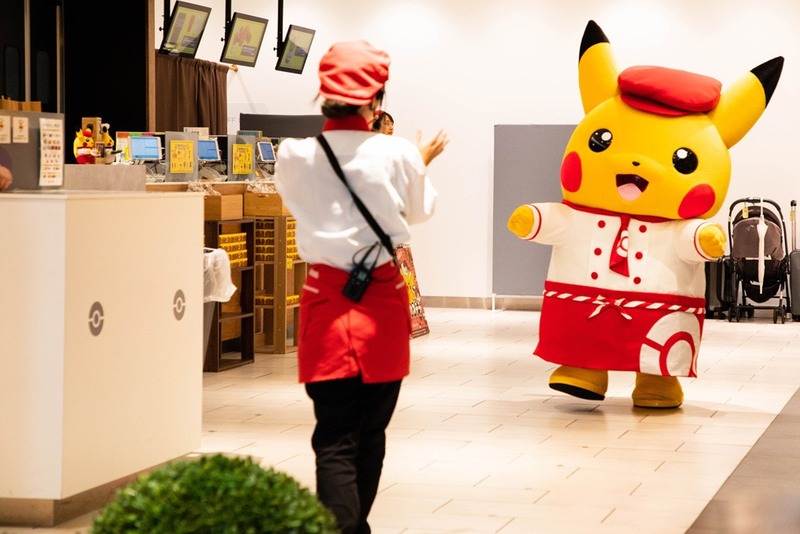 The center is state-of-the-art with digital displays of every character they’ve created, and the items for sale are very culturally Japanese, such as school lunch boxes, cookies and snacks, and of course the plush toys. For this center, you should get the special Hakama Pikachu. It’s easy to spend your yen there and we certainly spent our fair share, that’s for sure. 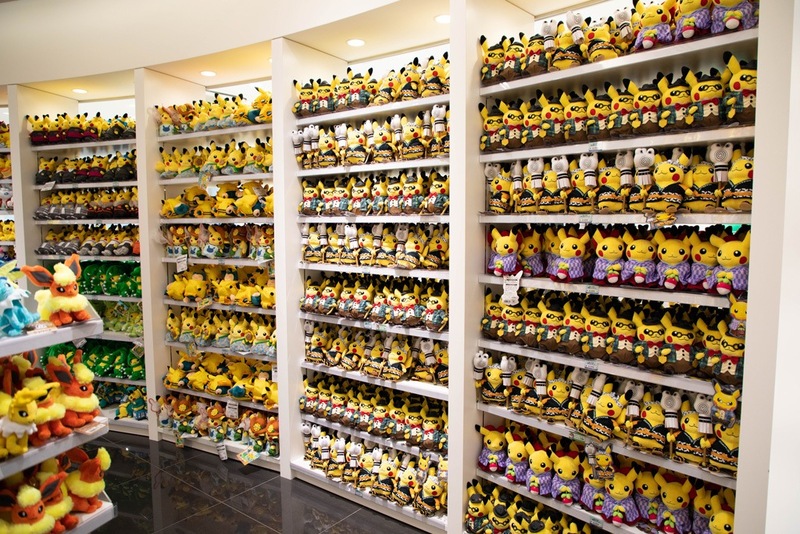 Shelves and shelves of special Pikachus that you can only purchase in the Pokemon Centers in Japan. In the Nihonbashi one, you must buy a Hakama. Most people make reservations before they go. They fill up very quickly, especially at lunch time or anytime on the weekend. We went on a Monday, so the kids were in school and we were able to get in without too long of a wait. One side of the dining room. There are artifacts, pictures, a tv, so much to look at here. Pick a date range within the next month. Note: Weekends fill up first. Go online to their website, and make sure you know how many people will be in your party as you can only reserve for up to four people on one reservation. After choosing how many people including children, it will take you to the calendar. Pick a date that is available, and it will then take you to the time slot table. Pick a time slot that is blue, available. If all goes well, there is a slot for you and you will be taken to the registration form. You must fill out your name twice, your email, and your phone number. If you are staying in a hotel, have that number ready if you don’t have a mobile phone. You will be sent a confirmation and asked to be there 10-15 minutes early. Servers putting on the finishing artistic touches, before the plates go out to customers. The entrance to the cafe. Notice that you can start lining up on one side for the 10:55 slots, and the other side for the 11:10 slots. It’s very organized. The hostess will have you wait in a line until she’s ready for you, but she will try to get you in as soon as possible. There are plenty of tables, some for many people to share, like we did, and some smaller configurations as well. There were tables next to the windows which had a great view, but everywhere the decorations, as expected, were cute and whimsical Every detail had been attended to, so it was fun just to look around. This long community table has mini-monster statues to keep you smiling as you eat! 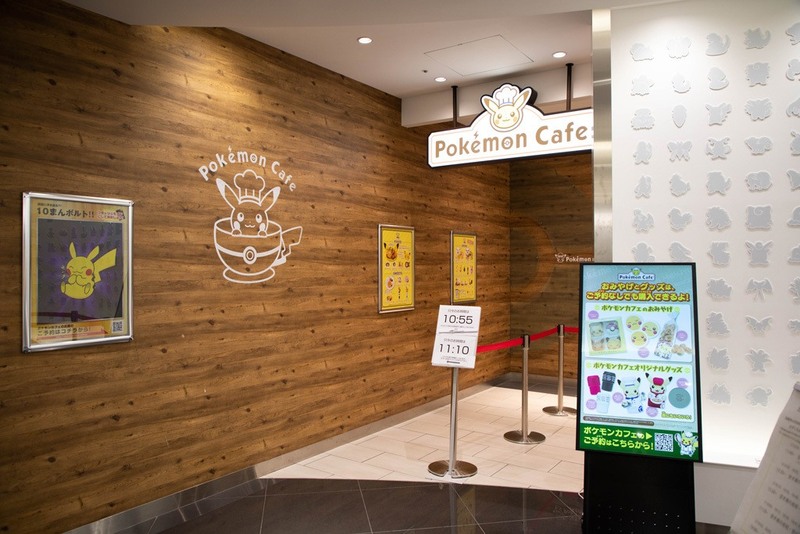 The digital Pokemon Cafe menu is easy to use, and it has English! After the hostess seated us, and told us to take as many photos as we wanted, she showed us how to use the i-pad menu system which, thankfully, was in English. Even if it hadn’t been, though, it was pretty easy since there were photos of each item to order. The themed dishes were so cute, and the waiters and waitresses seemed genuinely happy watching your expressions of awe. We ordered the curry and the carbonara. I would not order the pasta again as it was somewhat bland, although maybe more to a child’s liking. The curry, on the other hand, was really full of flavor. 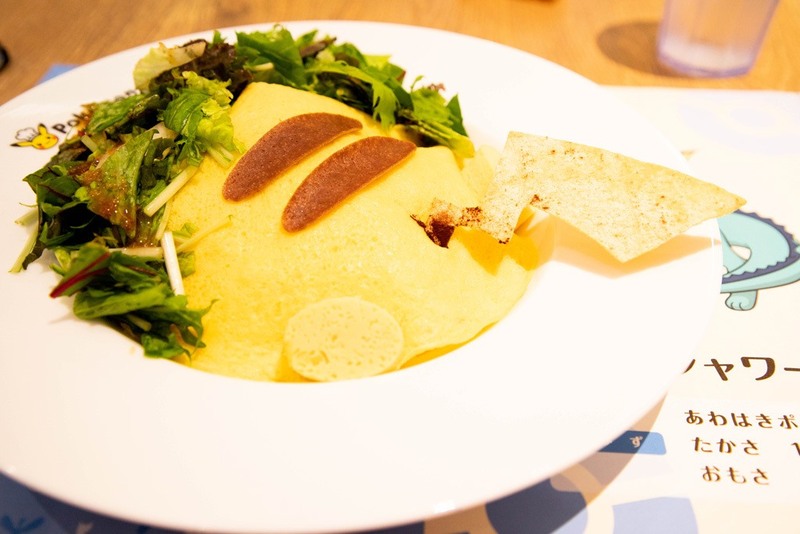 Under the Pikachu omelet top, there are some delectable pasta noodles covered with carabonara sauce. Yum, yum, yum. 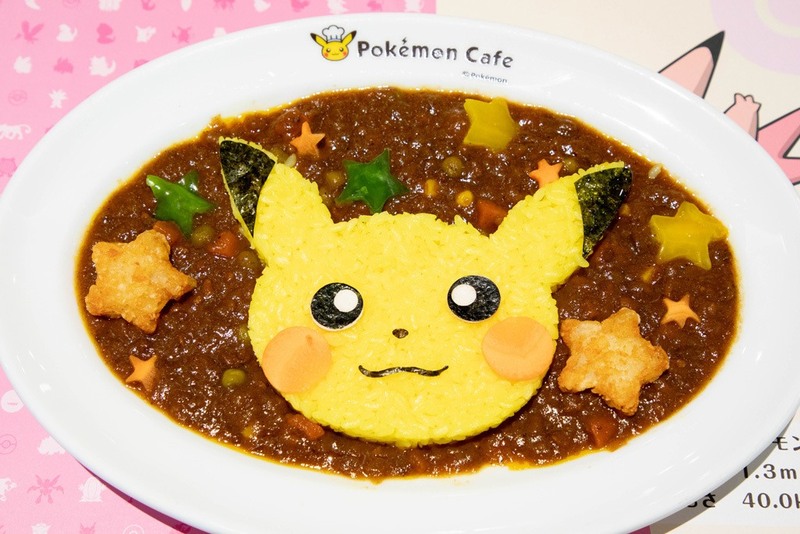 The Pikachu curry was the best thing we ate at the cafe. The menu items were just a tad bit more than you would pay at any regular restaurant, but I guess you can attribute that to the artistry and design of each plate. Of course you could buy the plates and cups as well, and if you did it really ratcheted up the cost of your meal. You have 90 minutes to spend eating, and it’s plenty of time. Many locals were sharing plates or ordering coffees and sweets. Power Tip: The Pokemon menu changes during the big holidays like Halloween and Christmas, so it will be super difficult to get reservations. 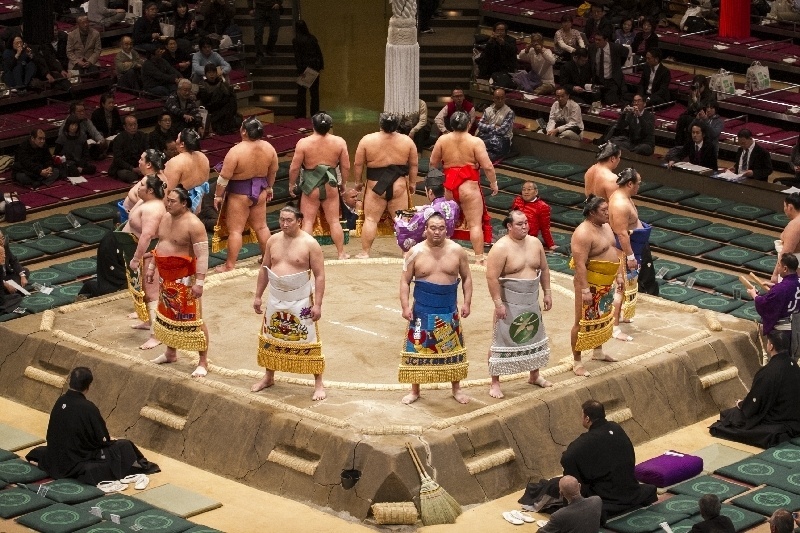 If you plan to be in Tokyo during these seasons, keep checking the website for reservation openings. The special offerings last about six weeks. 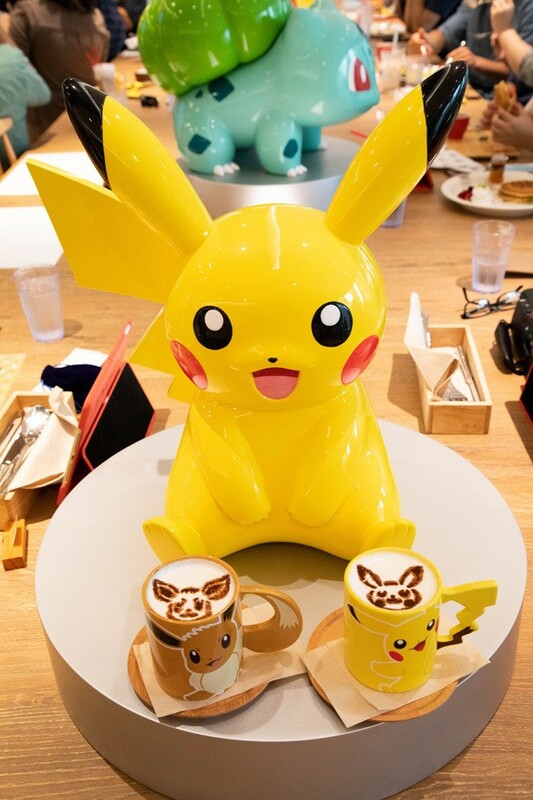 Pikachu sat at the end of our table, and he loved our coffee and green tea we drank. 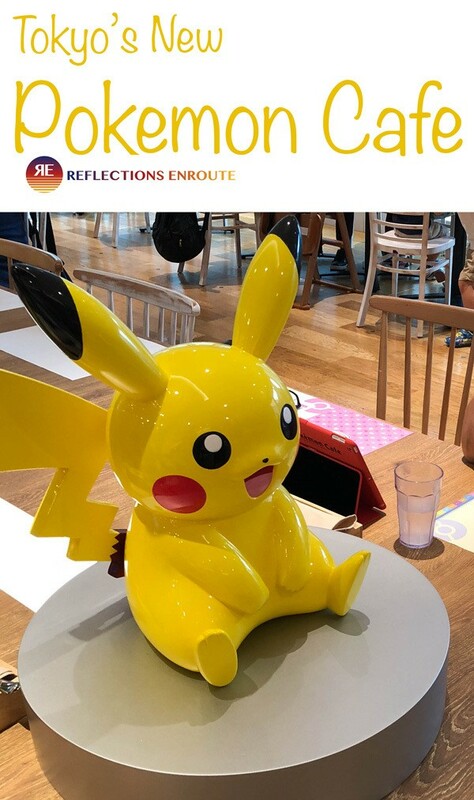 The highlight of your meal is when Pikachu himself comes to visit. The presentation is completely in Japanese, but it’s obvious something exciting is happening before he makes his appearance. His helper, who translates for him, takes him to each table, each set of customers for a quick photo opportunity. They were very patient and helpful, and everyone young and old were thrilled to have their photos taken. They do try to limit you to one photo, so hop in and get it done, or put all the kids in at once so they don’t take off on you. I was even shocked they let each customer group take their own photo. It took some time. 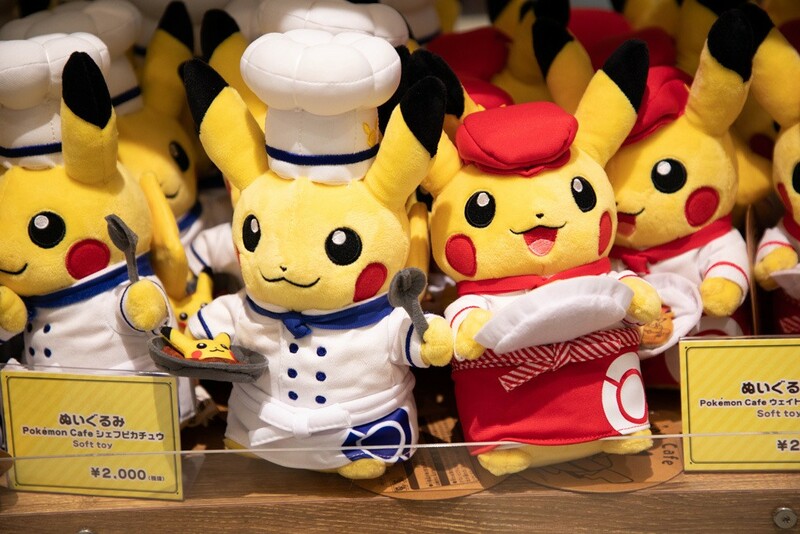 Chef Pikachu makes his entry! 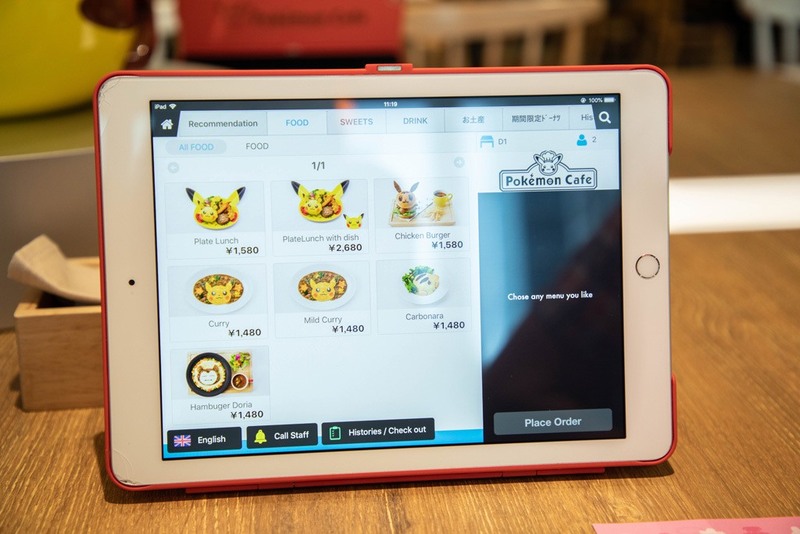 After you’ve had your fill of Pokemon dishes and sweets, coffee and tea, you call for the server using your i-pad and she hands you the bill. Ours was about 7,000 yen ($70) because we bought our drink mugs, but it would still have been about $45 no matter what. I do think it’s a bit on the expensive side, but it’s very much an experience as well as a meal. I think they have really considered every detail to make everyone have a fantastic time. 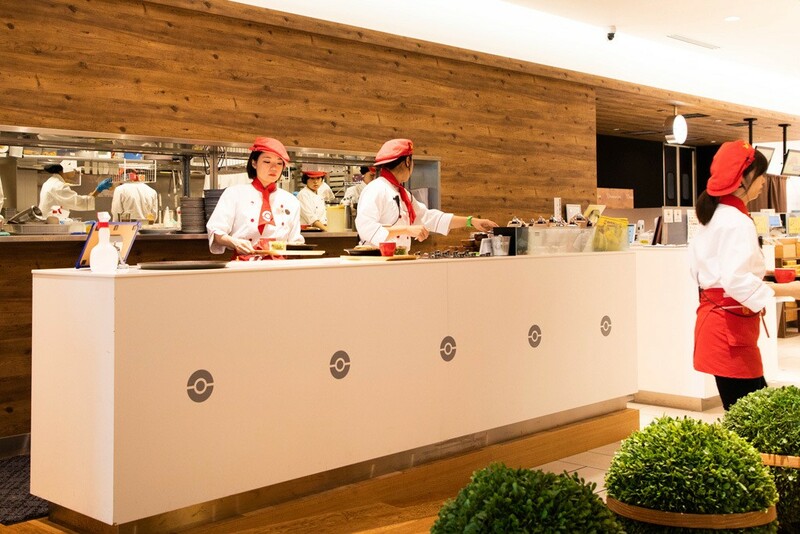 As you go to pay, you have one more chance to shop Pokemon, this time all restaurant-related! Pokemon Cafe plush toys for sale. The cafe is in a very popular neighborhood of Tokyo, Nihonbashi. We go there often as there are plenty of museums, shops, and great restaurants. We take the metro, and you have to take one of the following trains, depending on where you are coming from. 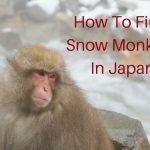 If you are using Google Maps, have a good look where it is before you get between too many tall buildings as it can be somewhat confusing, but the address is: Nihonbashi, 2 Chome−11−2. 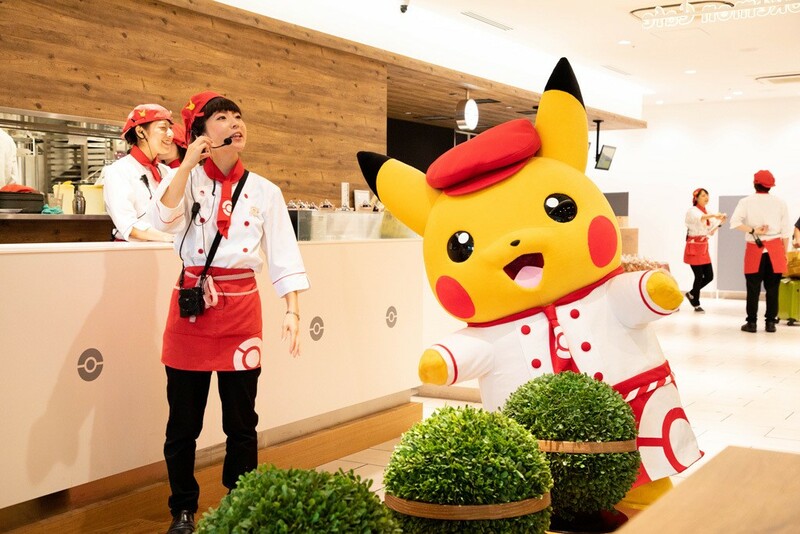 The Pokemon Cafe is open everyday from 10:30 A.M.- 10:00 P.M., and their phone number is 03-6262-3439. The building itself, the Takashimaya, does have a mural on the outside, but you have to look high to see it. Everyone can point you in the right direction, though, so don’t hesitate to ask. Once you get to the building you take the elevator to the 5th floor. We really, really enjoyed our visit to the cafe and I hope you will too! Pin the Pokemon Cafe so you always have this info at your fingertips! I know Pokemon is popular but I had no idea that it is this popular in Japan. The wall of different plushes is quite impressive. The dishes you ordered like just like the pictures on the iPad ordering system. Oh Rhonda, I can’t tell you how popular it is here. With Pokemon go – you can see people of all ages playing all the time. Meet ups are in the hundreds of attendees, sometimes thousands…it’s big!The Pokemon Cafe was a lot of fun. Next time you come…. Frank, I think the Japanese are very imaginative and they go all out when they theme something. I absolutely love it. How was staying at thte Keio Hotel? THIS IS AMAZINGGG! My partner will LOVE this. Definitely one to go on the list for when we visit! Yes, go! It was heaps of fun!